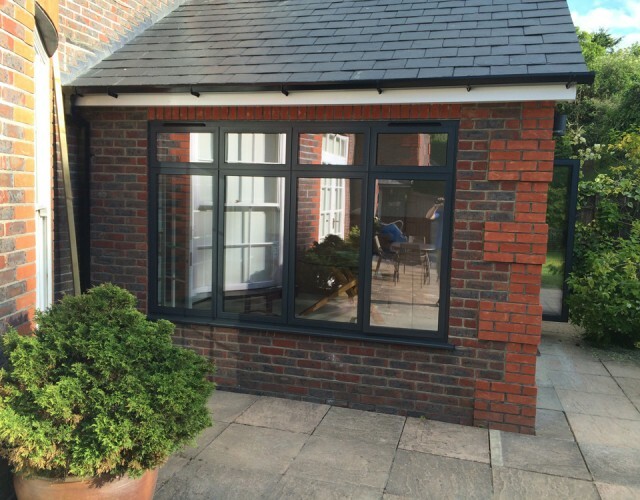 Our aluminium windows offer a maintenance free glazing system. The frames give a slim-line look, have more glass area than other options. 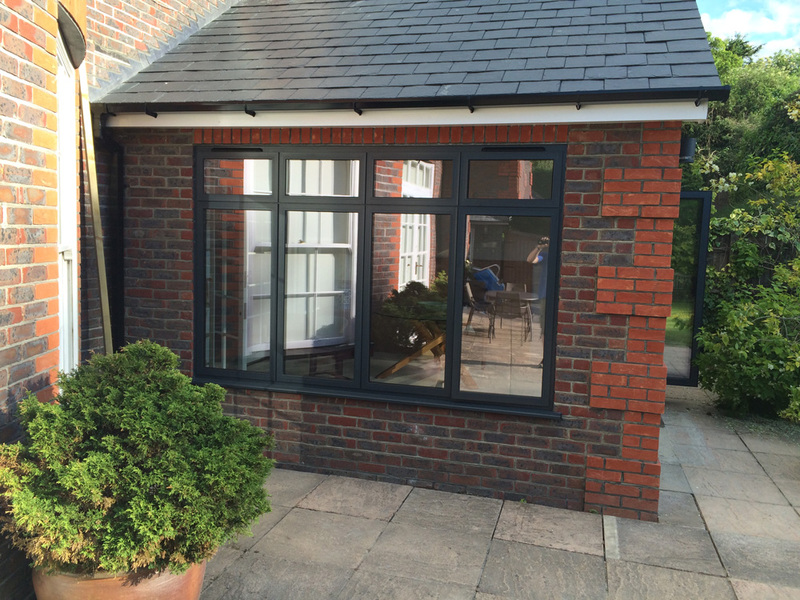 The aluminium windows can be manufactured in any RAL colour of your choice, with the options of different colours inside and out. Aluminium has additional benefit of being very environmentally friendly as it is sustainable and recyclable, as well as being durable and maintenance free.